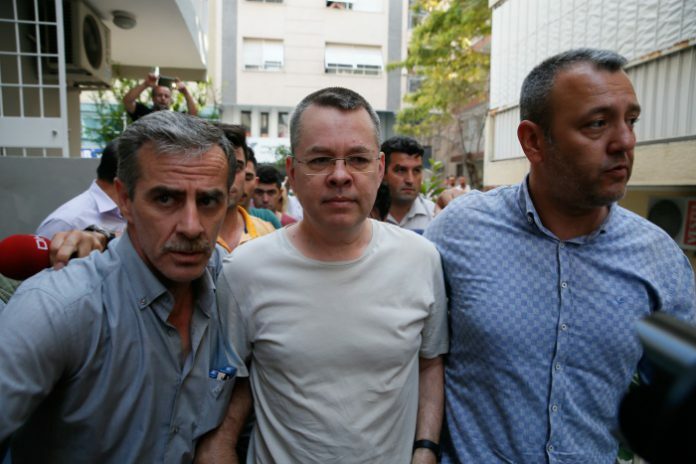 The US administration and Congress in recent months have been upping the pressure on NATO ally Turkey to release American citizens currently in Turkish custody, the foremost among them Andrew Brunson, an evangelical Christian pastor who has been held in pretrial detention in Turkey for almost two years and is standing trial on questionable espionage and terrorism-related charges. He is, according to many observers, a political hostage being used by Turkish President Recep Tayyip Erdoğan as leverage to secure concessions from Washington on a Turkish bank executive convicted of evading US sanctions on Iran, looming fines on the bank involved in the scheme and the extradition of a Turkish cleric resident in the US who Erdoğan without evidence accuses of masterminding a failed coup in 2016. US President Donald Trump and Erdoğan met on the sidelines of the July 11-12 NATO summit in Brussels and reached what Trump believed to have been a deal to release Brunson, according to The Washington Post, although no details of the meeting were ever revealed. In a surprise move, Israel on July 15 deported Ebru Özkan, a Turkish woman indicted by an Israeli military court on charges of aiding Hamas, after a request – confirmed by Israel — by Trump to Prime Minister Benjamin Netanyahu on July 14 to let Özkan go in what the White House envisaged as an indirect trade for pastor Brunson. Ankara said it had not agreed to any Özkan-Brunson swap. Trump justifiably thought Erdoğan had agreed to free Brunson in return for getting Özkan deported to Turkey. Erdoğan felt he had kept up his part of the bargain by releasing Brunson into house arrest. 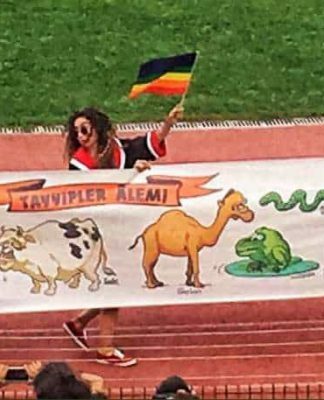 The misunderstanding, however, could rest with differences between the Turkish and American understanding of the word “release”: To an American, “release” means letting a person go – releasing them permanently from prison, dropping charges, acquittal of a crime – in essence, freeing them. 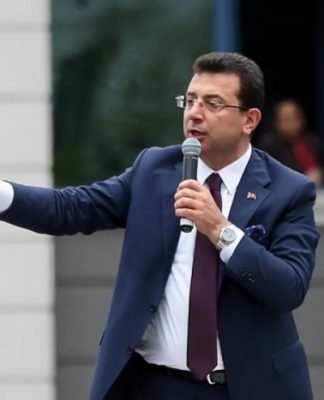 To a Turk, “release” merely means to temporarily let them out of prison, as in when defendants convicted by a court are “released” after sentencing, that is, released from custody pending appeal. With interpreters a necessity for the Trump-Erdoğan meeting in Brussels, it could be that the Turkish interpreter translated Trump’s request for the freeing of Brunson as his “release,” which is what transpired in the Turkish sense of the word but not in the American understanding of it. As a result of a simple miscommunication, the US Treasury has imposed sanctions on two Turkish Cabinet ministers believed to be complicit in Brunson’s ordeal and the violation of his rights; the US Congress is poised to prevent the transfer of F35 Joint Strike Fighters to Turkey under a program to which Turkey has contributed for the past 10 years and has passed sanctions targeting any country — such as Turkey — for purchasing Russian military equipment; the US Senate is considering legislation to restrict US loans to Turkey; and Trump on Friday tweeted plans to double tariffs on steel and aluminum imported from Turkey. Turkey’s economy, on the other hand, is in tatters, with a loss in value of the Turkish lira that has broken all records, reaching as high as 6.80 to the US dollar on Friday, partially due to concerns over the crisis in the US-Turkish relationship. It all comes down to the fact that in diplomacy, words do matter. Current Turkish crisis goes back to 2015-16 when Greece faced insurmountable loan ($360 billion) repayment problems and the ECB/EU governments rushed to help in order to save own creditors and their banking system. 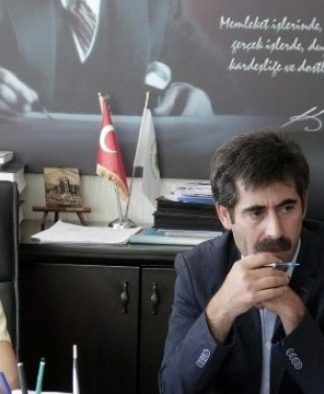 Erdogan advisors picked on West’s vulnerability and made a decision then and there (I believe) that Turkey will borrow to the teeth, from anybody willing to lend, repay the interest due periodically but never-ever pay back the principal. This was most evident in having no currency hedges put in place when these loans were acquired other than limited natural hedge that existed (exports barely covered imports, with $57 billion-pa CAD requiring finance). 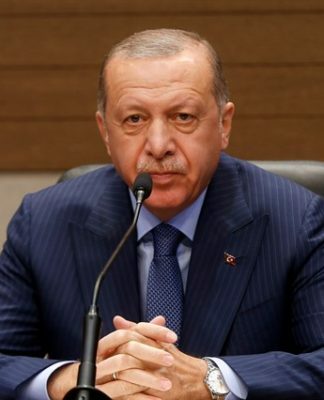 His inflammatory rhetoric of “Turkey facing an economic war”, other conspiracy theories, political hostages, etc all are designed to escalate/create issues with the creditor nations so as to NOT pay the $350-400 billion of the outstanding loans. We highlighted this fact back in 2015-16 in commentary section of “The Economist” magazine that the Turkish banks are ticking time bombs, sitting on borrowed time and yet nothing have changed.